These two drones will be captured under one review, as they’re basically the same, besides the different canopy look. Both the JJRC H78G and the KK10S have features that are absolutely incredible for their price. I’m talking about things like GPS, long range, a ton of battery life and even smart return to home. Did I even mention the 1080p wide angle camera? 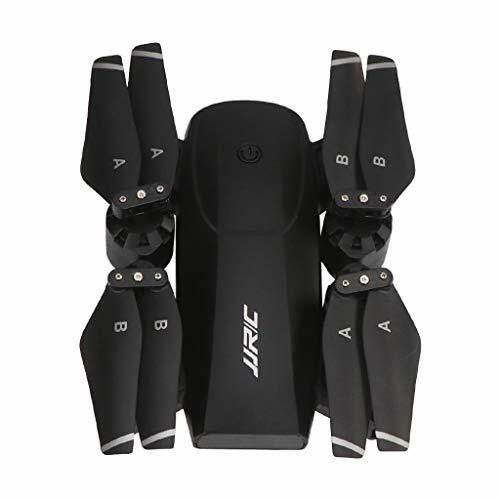 Overall, they’re not perfect, but you should read more to check if this is a drone good for your needs. Because it’s definitely worth the price. The price for these drones can be as low as under $90 on sites like BangGood. If you want faster shipping, you can get it from Amazon with a slightly more expensive price. Even so, if I was to aproximate the price for this drone strictly judging by specs, I would have considered it to be somewhere around $150. 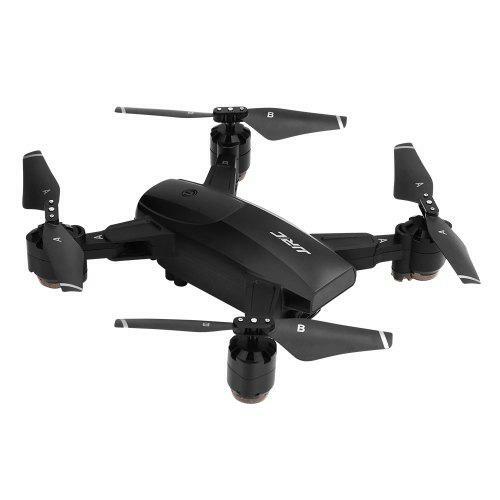 Although there is a very strong resemblance to the DJI spark, don’t expect a stabilized Gimbal at this price. The camer is indeed 1080p and has quite a wide field of view, meaning it can capture quite a lot of the landscape. It doesn’t come with a micro SD card slot, which means it will send the video directly to the phone and save it there. Also keep in mind that you need to have a phone that comes with 802.11ac wifi. Search for you phone specs here. The transmitter for these drones is quite unique, as you can see. There’s no other similarly priced quad that also comes with a telemetry screen in the middle. This is nice because you’ll be able to see the distance the drone is at even if the video signal will disconnect. The antennas are indeed fake, but they look good. And overall the transmitter is pretty small and can fit your phone at the bottom. It's amazing how you can get such a stable functional drone for the price of a beginner quadcopter. The return to home feature along with the amazing battery life make it one of my favorite drones under $100.